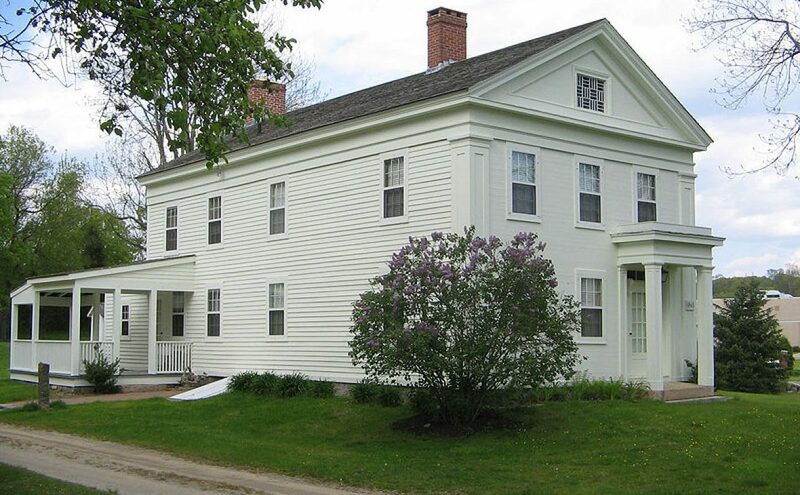 Brookside Farm Museum is located at 33 Society Road, in Niantic, CT, 06357. Special requests for tours outside of the regular hours can be made by appointment. Please call 860-739-0761 and leave a message. A suggested donation of $5 per person is greatly appreciated.